IH flooring is a local family run business providing outstanding flooring services in Bristol, Bath, Clevedon, Portishead, Weston Super Mare, Yate, Thornbury and throughout the South West. We have many years of experience in the flooring industry and take great pride in our customer service and workmanship. We offer a supply and fit service only. 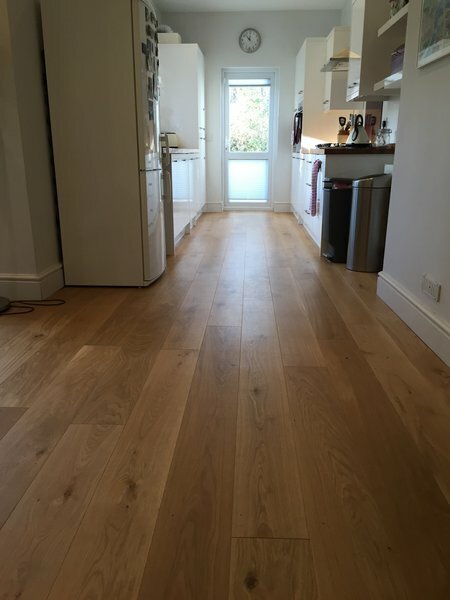 Whatever your flooring requirements might be, hardwood, parquet, floor sanding, vinyl, or carpets, to name a few, we will be happy and able to discuss all options to provide you with clear and simple advice. Give us a call today or pop into our showroom to make an appointment. No job is too big or too small. If you would like us to visit you in your home or business we will stop by when it is convenient for you, take a look at your floors, discuss options and provide you with an estimate detailing all that you need to know in order to make a decision. This is a completely free service. We had a solid wooden floor laid with a beautiful inlaid border. Delighted with the good old fashioned customer service. No pressure. Since then purchased carpets which IHF sourced at a very competitive price that leading carpet stores in Bristol can?t and we will be having another wooden floor from IHF soon. This is a small room with steps, so not an easy place to fit a carpet (especially on a very hot day). However, the fit is excellent and the fitter remained cheerful & friendly throughout, and the fitted carpet makes the room look bigger - a real transformation! IH Flooring have carried out a number of installations for me including floor preparation, latexing, carpeting and vinyl flooring. Quotations are always transparent and the works carried out and completed on the dates promised. The work and workmen are professional and I have received good advice. After a bad experience with a bloke and his sander we found IH flooring. They have now done almost all of the floors in the house. 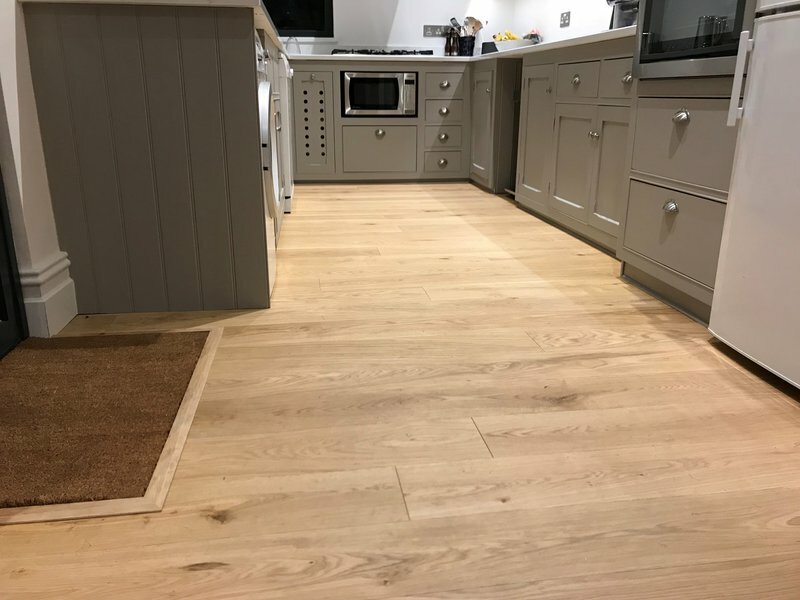 They restored and repaired oak parquet floors downstairs to an exceptionally high standard, fitted marmoleum tiles in the kitchen and carpeted the house throughout. They are experts, give very helpful advice, clear quotes and are friendly and professional. I also found it much easier to work with a local business. Highly recommend them. Amtico flooring laid in bathroom, toilet and front porch. Very helpful service during selection process and confirming work dates, and friendly, competent staff in shop and for fitting. IH Flooring have replaced the flooring in almost the whole of our house now. We have always found them to be professional, excellent value and good communicators. They have always charged what they said they would and have never messed us around on dates. The latest job they did for us was sisal on our two stairways and vinyl wood tiles in our hallways. Both are excellent and we are really pleased with the final finish. The floors have transformed the space. Really pleased with the fitting of two carpets from I H Flooring. Excellent finish, no mess and really appreciated the help in the shop to choose them. Would definitely recommend to a friend and use again. We used IH Flooring to supply and fit the carpet throughout our flat. They were extremely helpful when choosing our carpet, and extremely professional when fitting. Highly recommended.